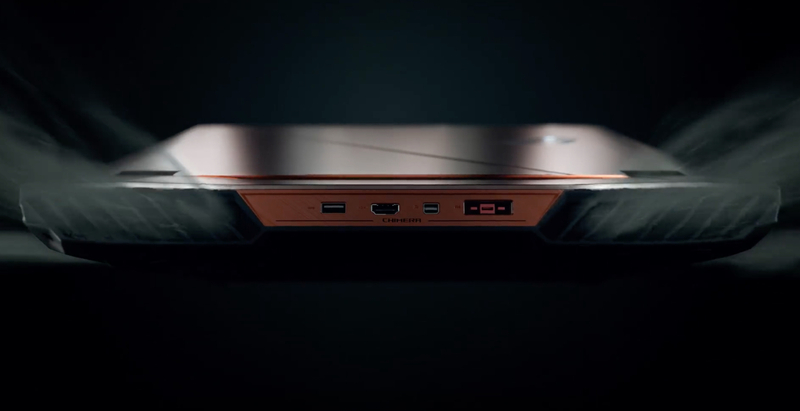 Asus has taken the covers off the new ROG Chimera, which the company claims is the first gaming notebook to feature a display with a 144Hz refresh rate. The 17.3-inch 1080p display also incorporates Nvidia’s G-SYNC tech and has a 7ms response rate, which should ensure a tear-free and seamless visual experience. 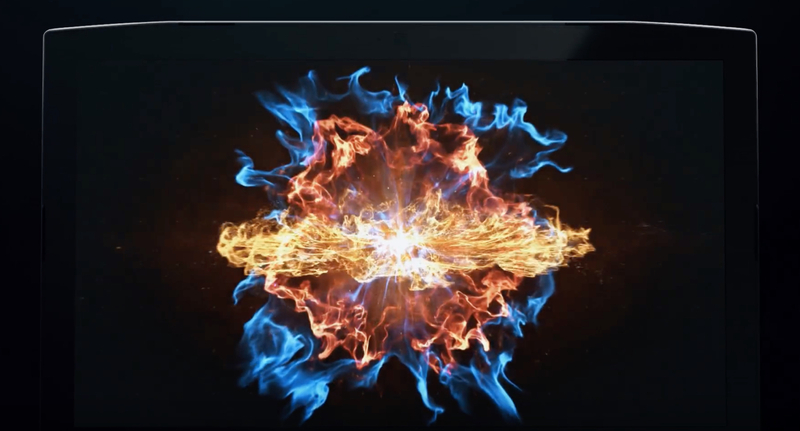 This combination of display technology has only previously been seen in desktop monitors. 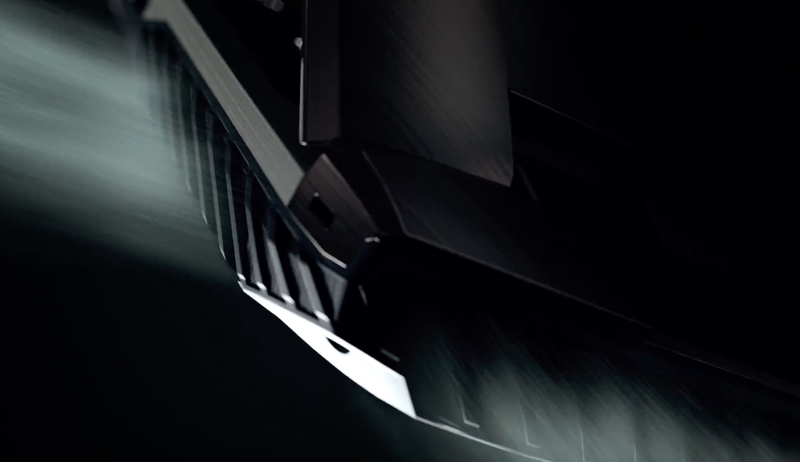 Under the hood, the Asus ROG Chimera is powered by the Intel Core i7-7820HK processor. 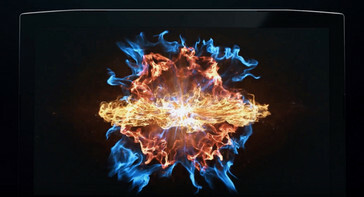 One of Intel’s most powerful 7th-generation quad-core mobile chips, it ships overclocked out of the factory at 4.3GHz. This is paired with Nvidia’s high-end GeForce GTX 1080 graphics card that can have its clock boosted to 1974MHz. In combination, Asus claims that gamers should be able to play the latest AAA titles on maximum detail settings. The Chimera is also notable for including built-in wireless support for Microsoft’s Xbox One controllers, allowing gamers to use their Xbox controller across devices without the need for adapters. This feature also helps to facilitate Microsoft’s Xbox Play Anywhere initiative, which gives customers a free PC version of any compatible Xbox One title. It also allows gamers to seamlessly switch from a console to PC (or vice versa), picking up from where they left off on either platform. Pricing, additional details and availability are still to be announced. 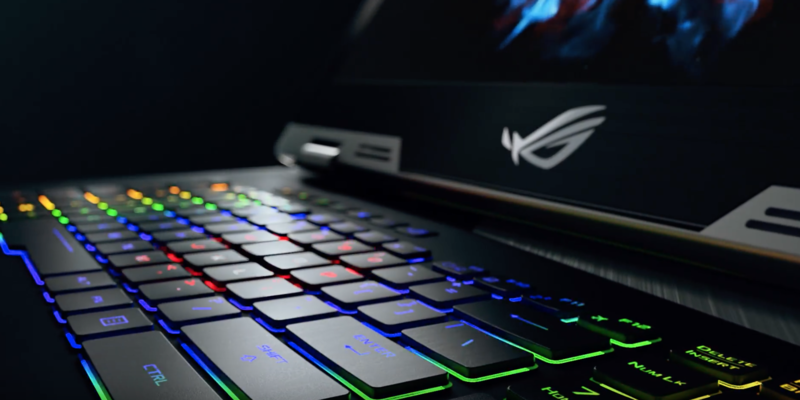 ROG Chimera is the world's first gaming laptop to have an ultra-responsive 17.3-inch Full HD wide-view display with G-SYNC™ technology for a 144Hz refresh rate and 7ms response time. Powered by the factory-overclocked Intel® Core™ i7-7820HK processor that reaches incredible speeds of up to 4.3GHz out of the box, it enables gamers to play AAA games at maxed-out settings. Together with NVIDIA® GeForce® GTX 1080 graphics — that can reach a maximum boost clock of up to 1974MHz — and Windows 10, Chimera is an unmatched gaming powerhouse. Chimera brings together the best of laptop and console gaming: with built-in Xbox Wireless, gamers can effortlessly connect their favorite Xbox® accessories to the PC without the need for multiple adapters, and without having to swap controllers when switching between console and PC.